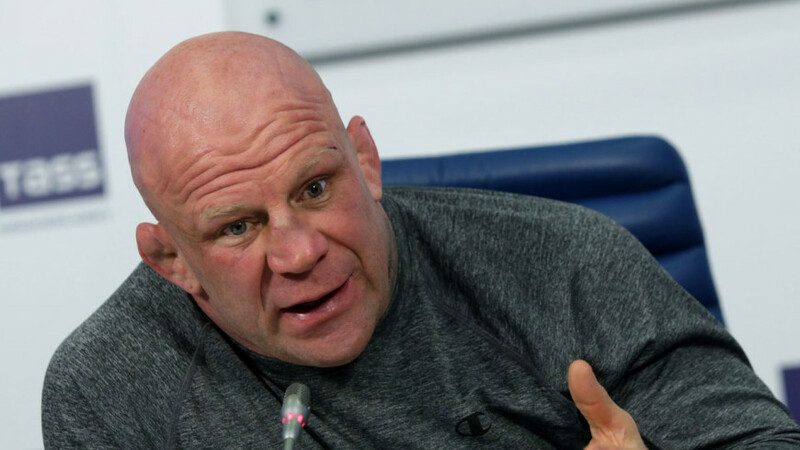 Jeff Monson, the legendary American fighter of the mixed single combats, and also the repeated world champion in JIU-jitsu and a grappling, having received the Russian passport, decided to become the fighter against corruption. The athlete said about his plans to fight corruption, taking a post in the Parliament of Krasnogorsk: “the Russian government has corruption in the us government has corruption. It’s everywhere. And, of course, I want to fight it,” RIA Novosti reports. Monson received a Russian passport on Russia Day-June 12, 2018. He noted that ” people in Russia understand how much he wants to live and develop here.” In his opinion, that’s why he quickly became a citizen. The citizenship of our country is also held by boxer Roy Jones Jr., American snowboarder Vic Wilde.